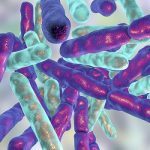 Research showing that healthy breast tissue has higher levels of benign bacteria suggests that probiotics could one day have a role in preventing breast cancer. 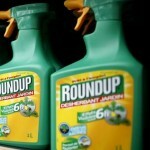 It’s license was due to run out this week, but the European Commission has quietly given an temporary extension which allows farmers to keep using the toxic herbicide glyphosate – the active ingredient in Mondanto’s Roundup. 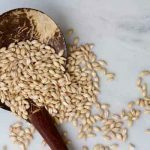 Eating barley or foods containing barley significantly reduces levels of two types of “bad cholesterol” associated with cardiovascular risk, a major review has found. 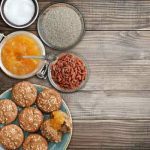 New research suggests that the fibre and beta-carotene in bowl of bran and a handful dried apricots could be all that’s needed to keep allergies at bay. 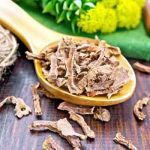 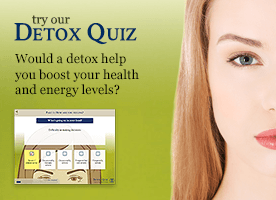 Daily supplementation with Rhodiola rosea extract may help us cope with stress as well as improve other symptoms associated with mild anxiety, according to a new study from the UK. 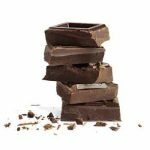 Scientists have shown that bombarding chocolate with electricity can lead to a reduction of fat content in the finished bar – but is fat really the problem with chocolate? 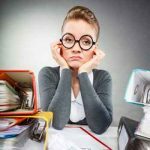 New research has shown that both a lack of stimulation in the workplace and a dirty working environment can have a long-term effect on the brain health of employees. 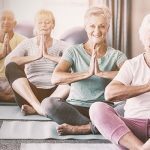 Over just 12 weeks, a combination of yoga and meditation has been found to improve brain connections, boosting verbal and visual-spatial memory for older adults. 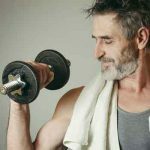 For men engaged in strength training, supplements of ashwagandha root extract may help improve muscle strength, size, and recovery.